The Doors are an extremely interesting band. For one, their sound was a little jazzier than their contemporaries. And Ray Manzarek, John Densmore and Robby Krieger were all impeccable musicians. (Especially Ray Manzarek! That man was a genius on the organ!) And of course, Jim Morrison. His voice was incredible, and you really don’t hear anything like it from any other band from the era. And not to even mention his lyricism! His poetry is a huge thing that makes The Doors unique. He touched on themes like love, death, individuality, life and the human race in general, and I really enjoy listening to his writing. The Doors were certainly very unique, in the best possible way! The Doors are one of two bands on this list that I’ve known for as long as I can remember. One of my earliest memories involves a very young me being appalled at Jim’s inclusion of the word ‘damn’ in the song ‘LA Woman’, and the album of the same name was in frequent rotation during my early childhood. 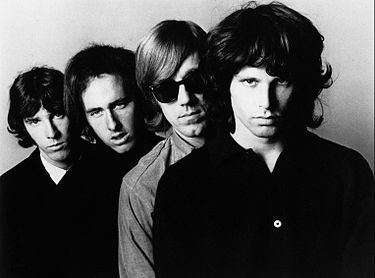 These days, The Doors are one of my favourite bands! I started to get into Pink Floyd after listening to Wish You Were Here on vinyl last November, and my mind was blown! I’ve been listening to Floyd quite a bit, lately. Really groovy! Laden with biting guitars, avant-garde instrumentation, controversial lyrics and everything else ‘art rock’, The Velvet Underground are a band I love! Though not many people paid attention to their work in the ’60s, their music now receives the recognition it deserves. The early Velvet Underground were very avant garde in their sound — founding member John Cale was a classically-trained violist, and often played it on tracks. Their innovative guitar-ing and drumming (and Lou Reed’s singing) also helped to influence countless punk and indie bands! 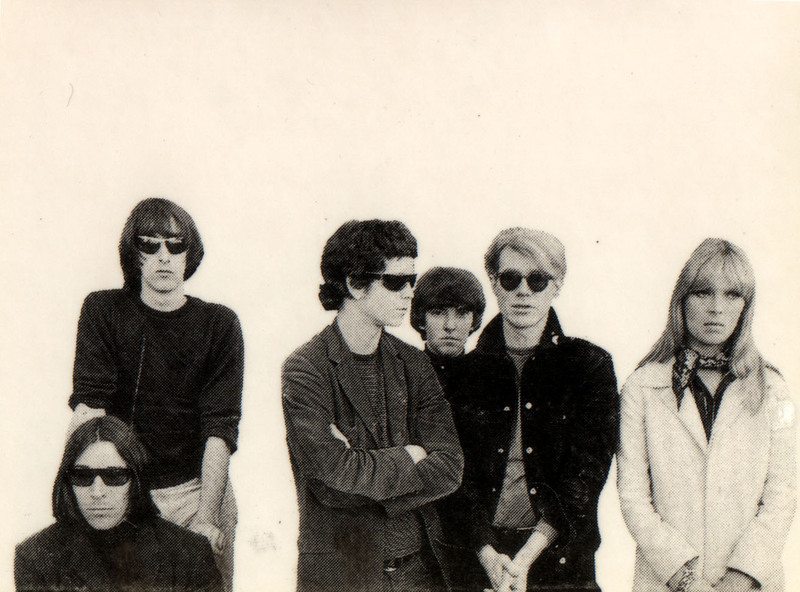 In my opinion, The Velvet Underground are one of the quintessential ’60s alternative bands. I first listened to The Who after getting a best-of CD back in December. It was only in March when I really got into them, and since then, I’ve become a huge fan! Though The Stones were probably the first band I was ever aware of, it was really only 6 or so months ago that I really started to get into them. But it’s the Stones from the ’60s that I love. Their very early stuff is biting and fresh and has the blues written all over it. And by the mid ’60s, Brian Jones’s multi-instrumental genius made a number of their songs from good to absolutely wonderful! (Take a listen to the marimba on ‘Under My Thumb’, the sitar on ‘Paint It Black’, the recorder on ‘Ruby Tuesday’, the Mellotron on ‘2000 Light Years From Home’; that’s all Brian!) That stuff is my favourite — hence why I’m one of the few that likes Satanic Majesties! I also really like the stuff from Beggar’s Banquet, and Get Yer Ya Ya’s Out is my favourite live album of all time. As much as I adore the other bands on this list, The Beatles will always remain my favourite. There is something very special about them. Very. How they went from ‘Love Me Do’ to ‘Tomorrow Never Knows’ to ‘Revolution’ to ‘The Long and Winding Road’ (and everything in between) in EIGHT years is mind–blowing. And of course, each Beatle played their instrument really uniquely and it sounded fab! And The Beatles had four lead singers, too, and three songwriters; they each brought a different perspective to their eager listeners, and that set them apart. I also consider The Beatles some of the greatest lyric-writers, especially in the later days. And that’s not even mentioning how they not only influenced music, but how they turned the world on its head; pretty much every rock band since 1964 has been influenced by The Beatles someway or another. Their immense cultural impact changed everything, too. And the fact that nearly everyone knows who they are 53 years later says quite a lot! The Beatles changed everything for me. I’ve been a fan since February, 2013, when I decided that they were more than just a band that’s on the radio all the time. And ever since that fateful day, my life has never been the same! 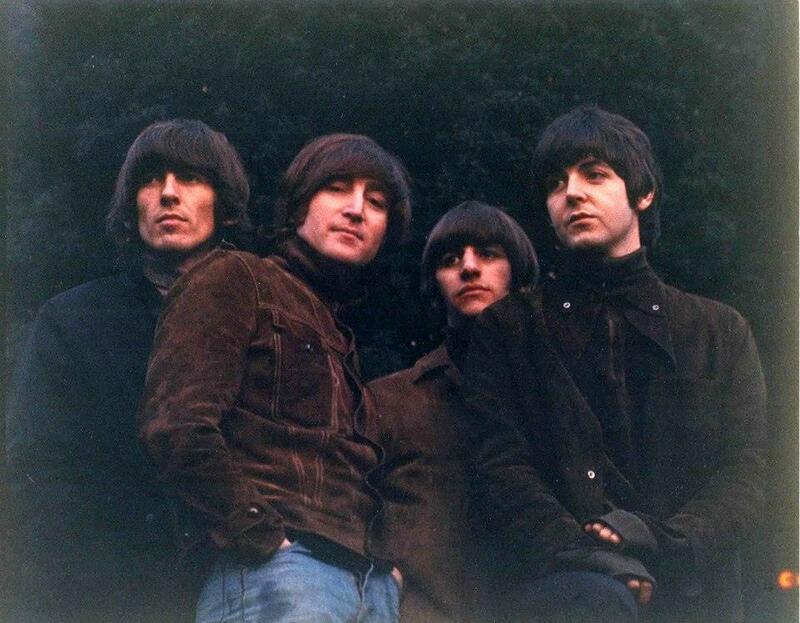 FAVOURITE ALBUMS: Everything Rubber Soul onwards! #1 The Beatles #2 The Doors. These are my two favourite groups of ALL time. From this period, though, also following, although order may change depending on the mood: #3 The Rolling Stones #4 Bob Dylan #5 The Kinks. I have a mate who is big on The Hollies. And my mother-in-law is scouse, so as well as seeing The Beatles in the Cavern (my levels of jealousy are incalculable) she likes all of the Mersey Sound groups from back then. Mersey sound? Mersey Beat? You know what I mean. If were to make a list with the same intentions, it would probably look exactly like this. I am completely in love with the Doors’ sound and lyrics, an intriguing blend of jazz, blues, and mysticism. Pink Floyd has been a favorite since I was twelve and I have the greatest respect for the fact that they don’t do what is typically commercially successful, they do what their artistic ambitions demand. I’ve only recently gotten into the Velvets but they have such an interesting and unique sound and it amazes me that more people don’t listen to them. 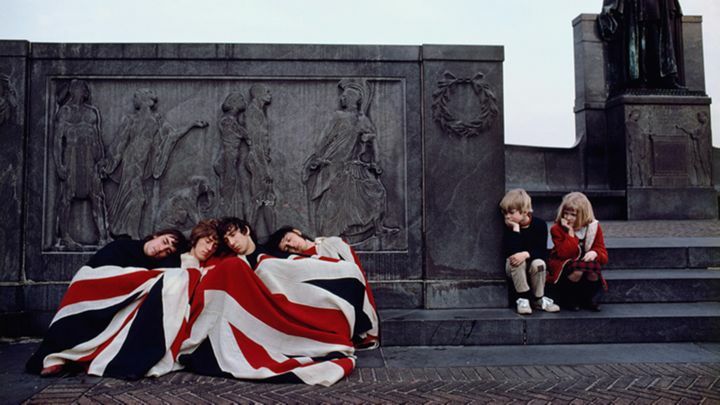 There is no other band like the Who – they have probably one of the strongest rhythm sections ever, one of the greatest songwriters/composers, and were probably one of the greatest bands to ever see live back in the day (although I’ll only ever get to see them on Youtube). The Stones are fantastic at turning darkness into beauty, all of their internal and external struggles with both society and themselves made into moving and passionate music with a rough edge. And the Beatles, well what can you say? The Beatles were, as you said, far more than just a band, they were a musical, social and cultural impact on the world. Overall, this is a great list and you have wonderful taste in music. I, too, love The Doors’ sound. As you say, it is a fusion of the blues and jazz and it certainly has an air of mystery to it all. 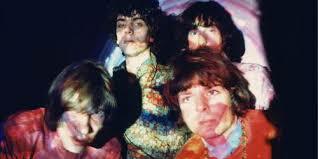 And of course, Jim’s lyrics speak for themselves… Pink Floyd are also simply wonderful! They certainly didn’t conform to what the mainstream was doing at the time, and it earnt them a lot of notoriety, too. Something very much to respect! (I’ve actually been watching 2 Pink Floyd-related documentaries today, in fact.) The Velvet Underground are such a unique band — there is nothing quite like listening to ‘The Velvet Underground and Nico’, and its innovative instrumentation and lyrics. It’s such a pity that, even though their albums are deservedly lauded, they are still very much underrated by the general population. And The Who — wow, is the rhythm section made up of Pete/John/Keith strong! And Pete is an amazing songwriter, as you say. 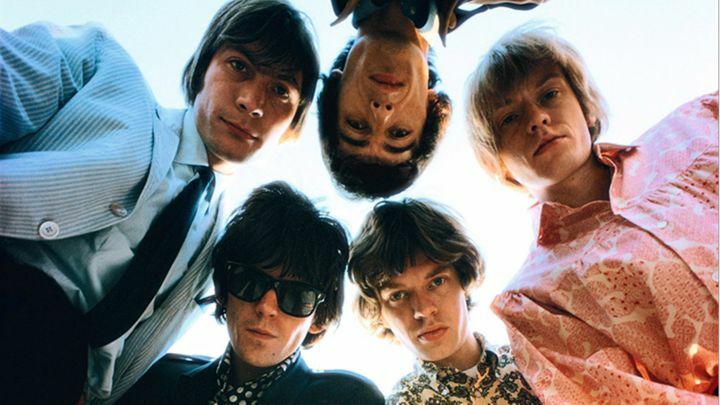 I think seeing them live would have been such a great experience… The Stones take the worst situations and turn them into the best songs — take ‘2000 Light Years From Home’ (my favourite Stones song), the lyrics of which Mick wrote whilst he was in jail after the infamous Redlands bust, or ‘Shine A Light’, about Brian. And even that exquisite slide part in ‘No Expectations’ symbolises Brian’s last hurrah, in a way. Their music is very passionate, and it easy to see how it incites passion in their fans, too. And The Beatles. They influenced almost literally everything pop-culture from the mid-’60s onwards, and will probably continue to do so forever. My favourite band! For me, it’s all Beatles and only Beatles. It’s good that your music listening is more varied than mine. ← Dear Sir or Madam, will you read my book?